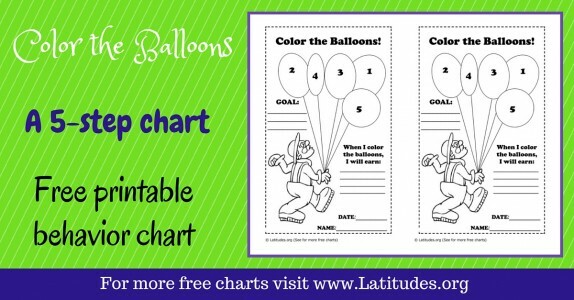 Goal setting is part of life, no matter what our age! 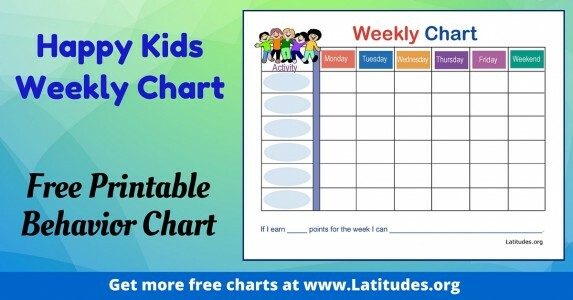 Adults set goals at work, with relationships, with health or personal achievement, and for so many other aspects of living. 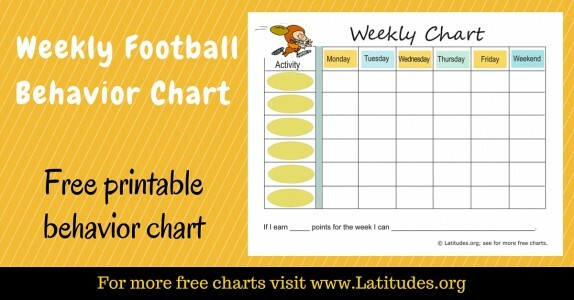 Children can gain from learning how to set goals and seeing their efforts rewarded. 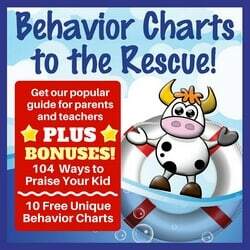 As the parent or caregiver, you play a significant role in teaching your child how to set a realistic goal, and letting them enjoy the feeling of success when that goal is reached. 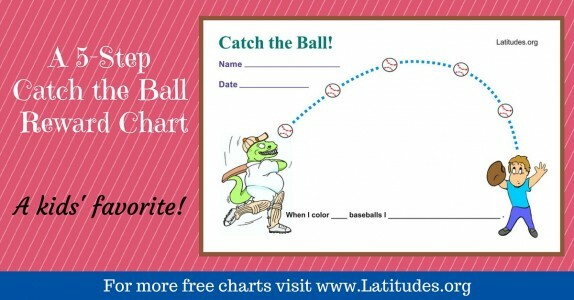 You will also have the opportunity to help them develop meaningful goals in the first place. 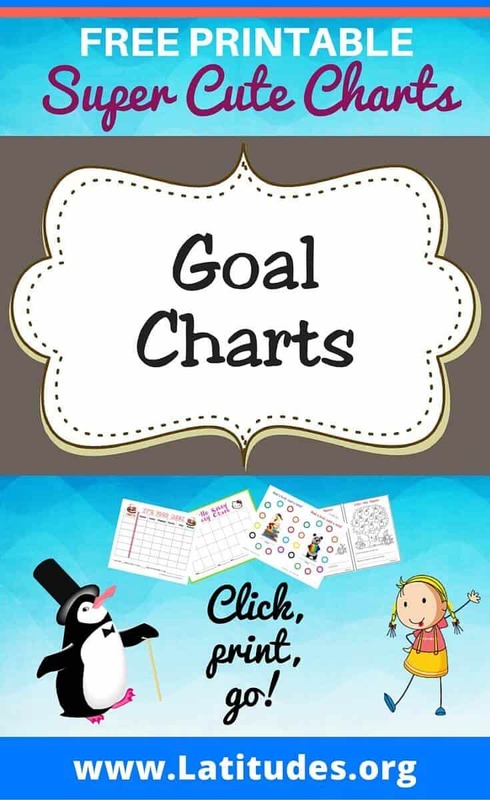 Give careful thought to the types of goals you believe will be most helpful for your child, whether academic, related to harmony and help at home, or general character building. 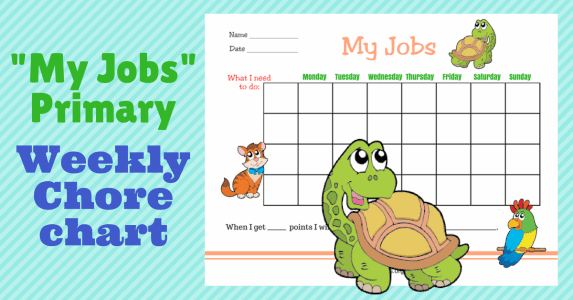 The opportunities are endless and can be very important. 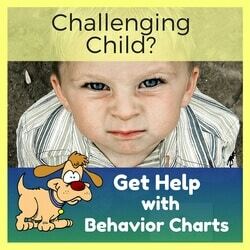 Look through our charts below, by yourself or with your child, to find a good match for the situation you are dealing with. 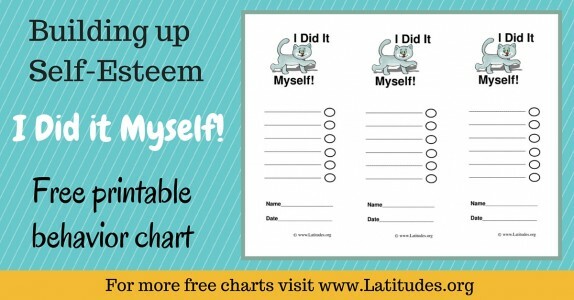 Sometimes reaching a goal is, in itself, enough reward for a youngster. 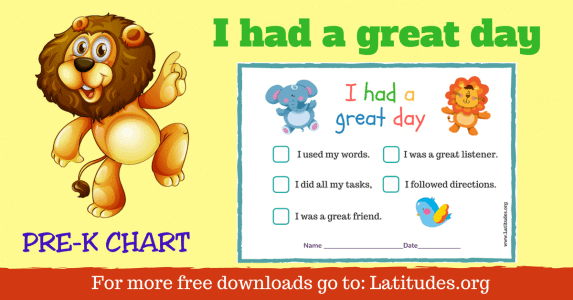 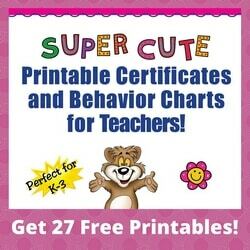 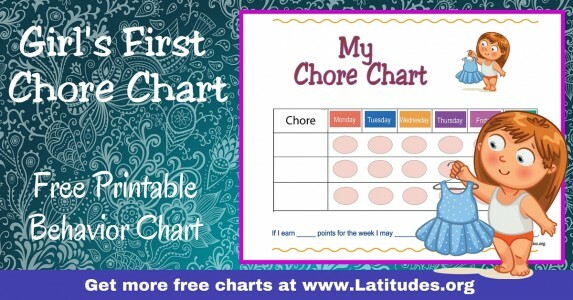 But many children love to see their efforts recorded on a chart so they can have additional personal satisfaction and also received recognition from family. 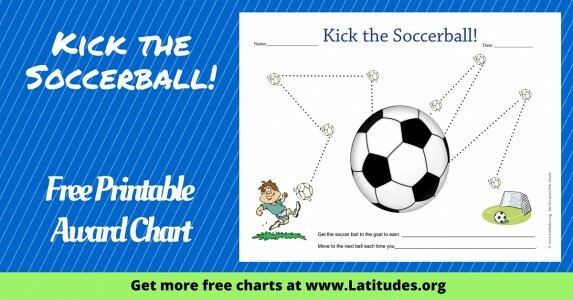 You can write or type the goal plans on the fields and make copies if you wish to repeat the plan. 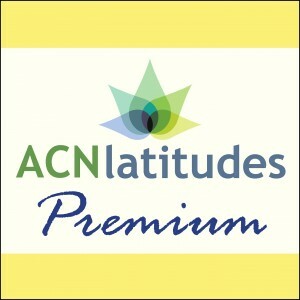 (Premium Members can type in the fields on the computer before printing.) 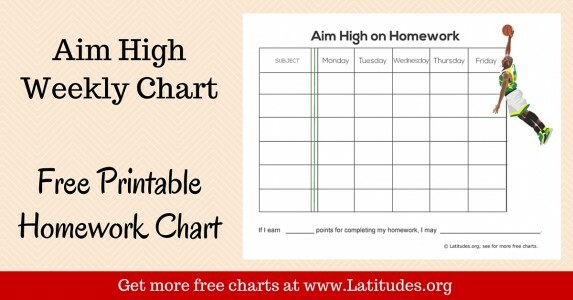 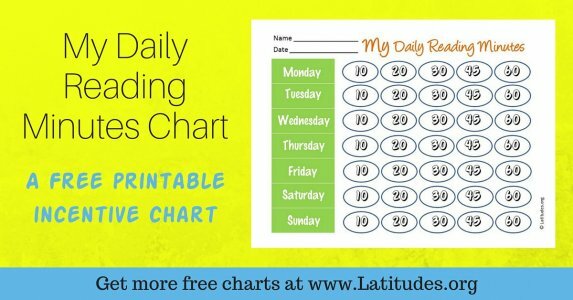 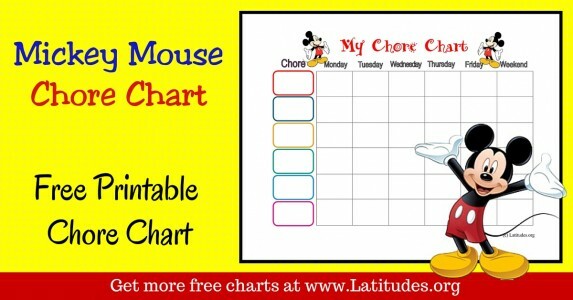 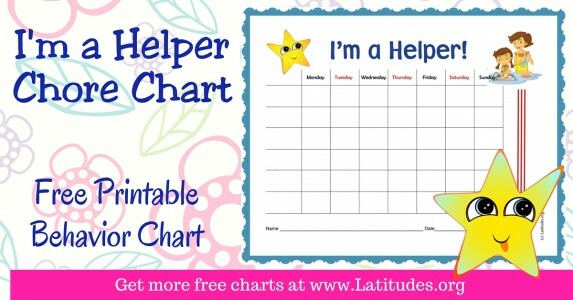 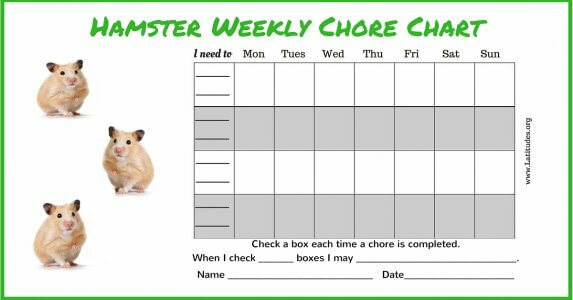 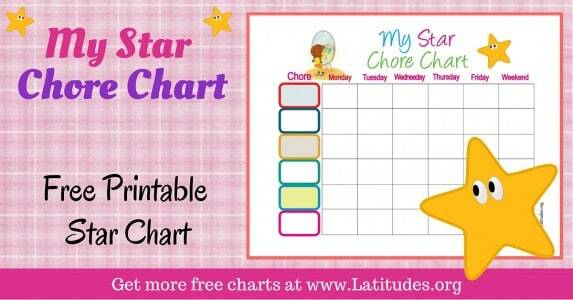 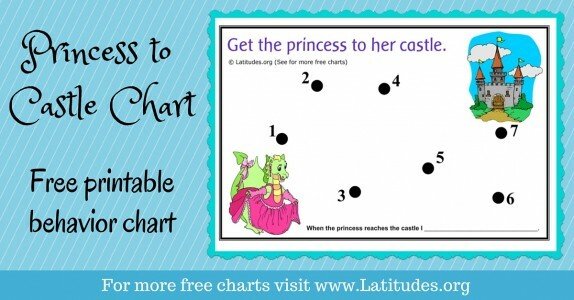 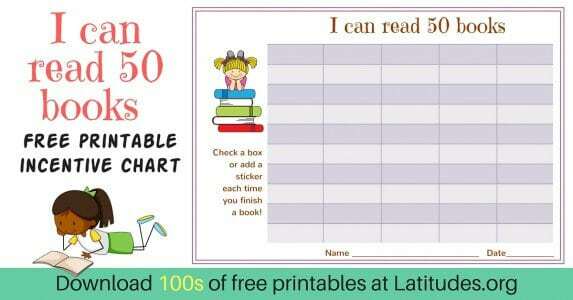 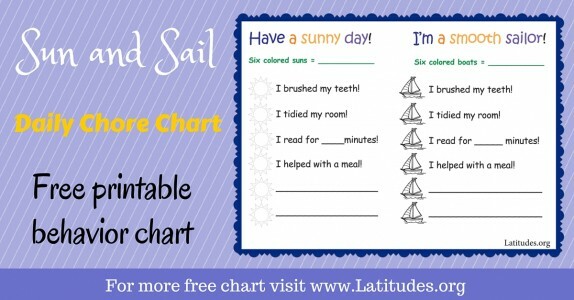 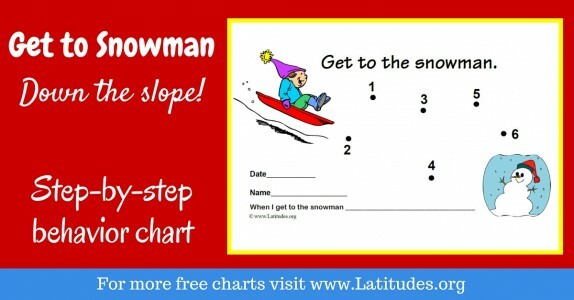 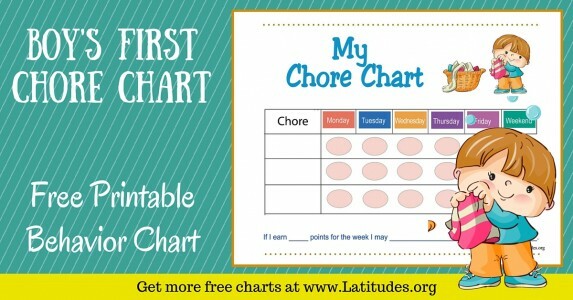 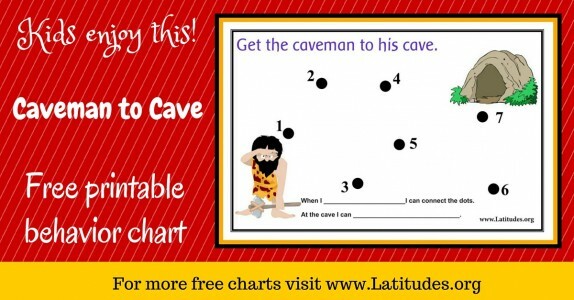 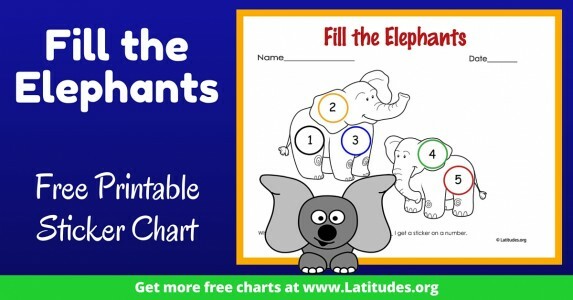 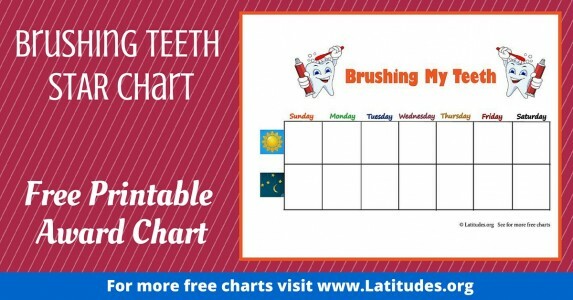 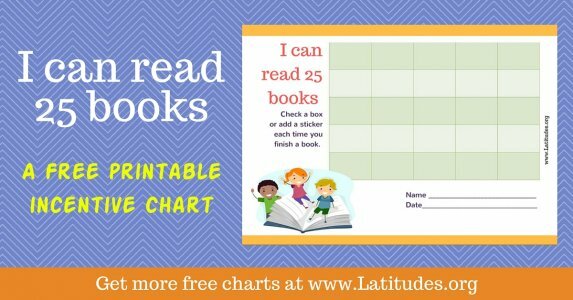 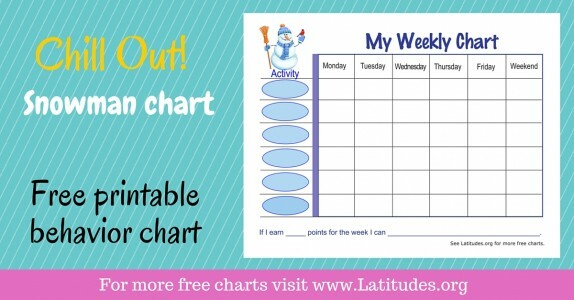 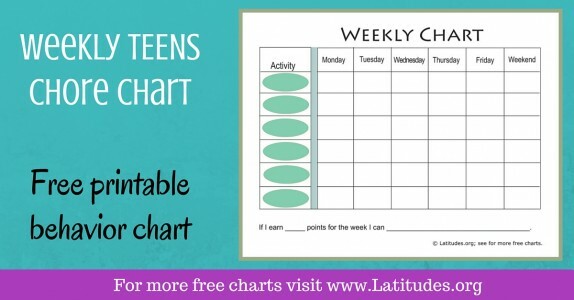 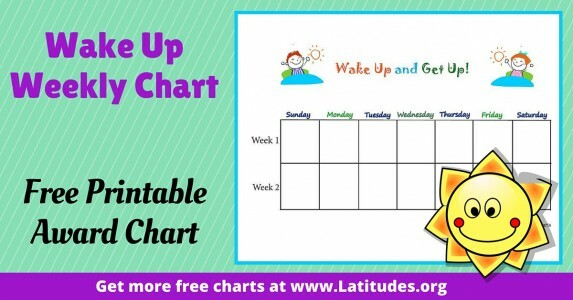 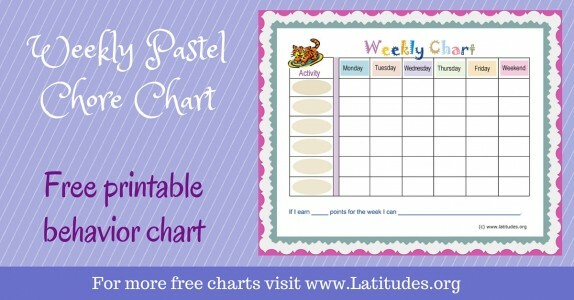 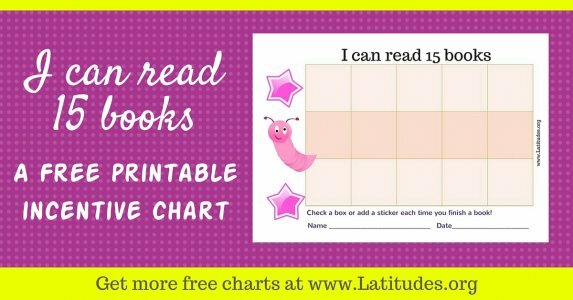 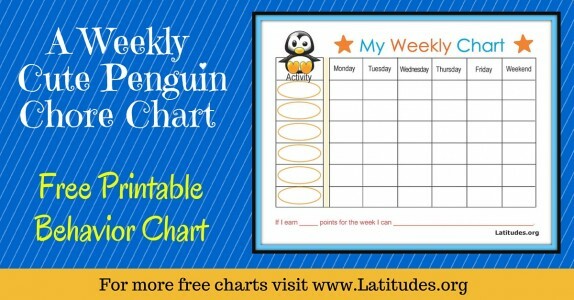 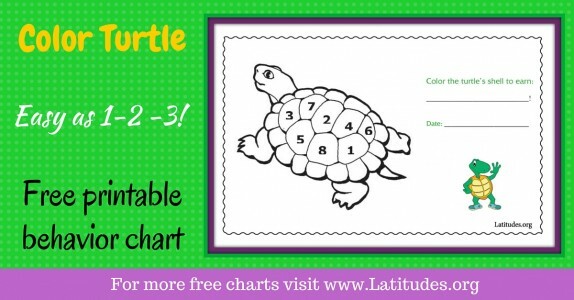 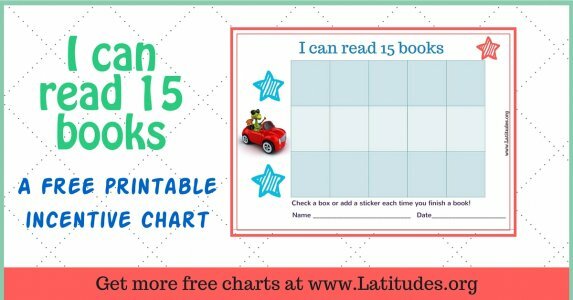 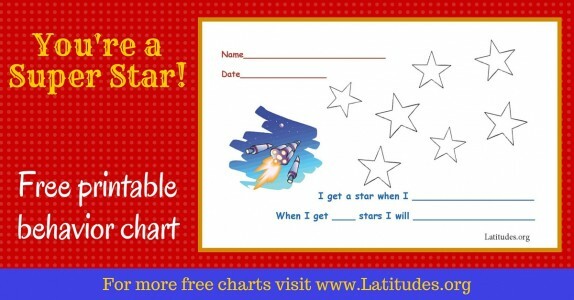 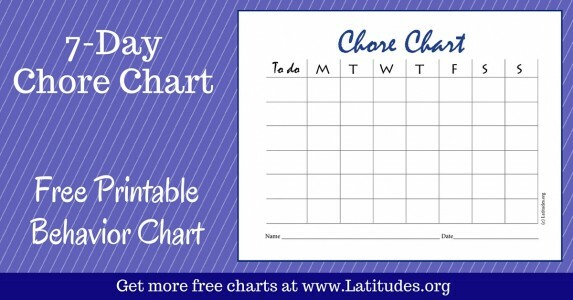 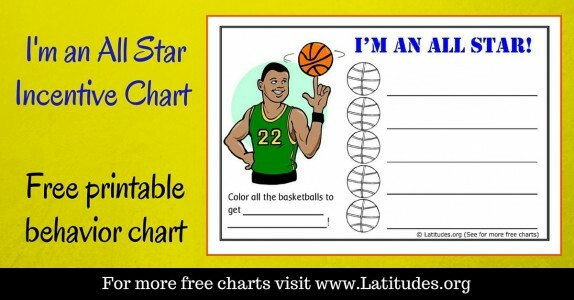 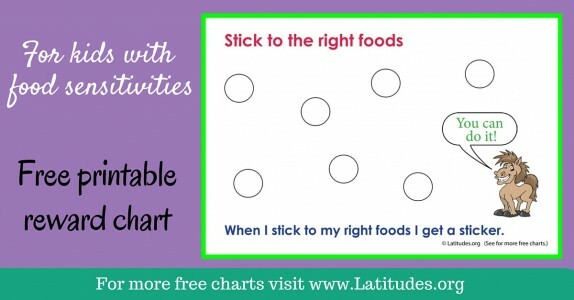 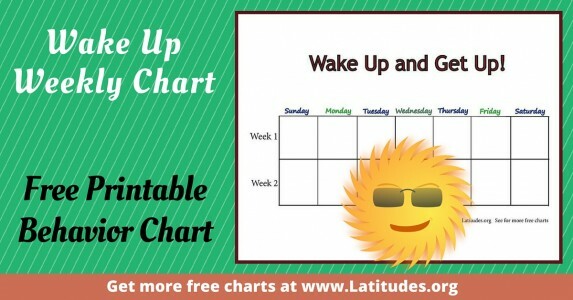 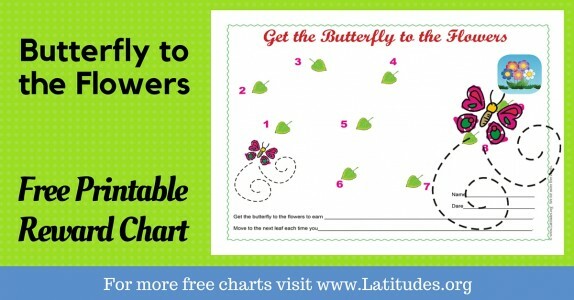 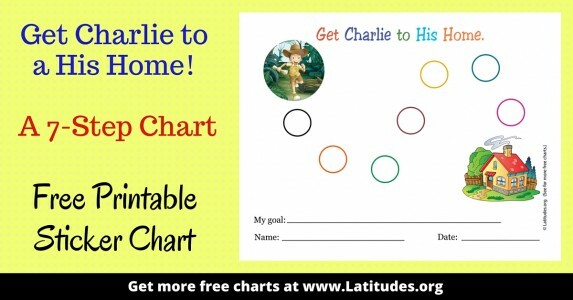 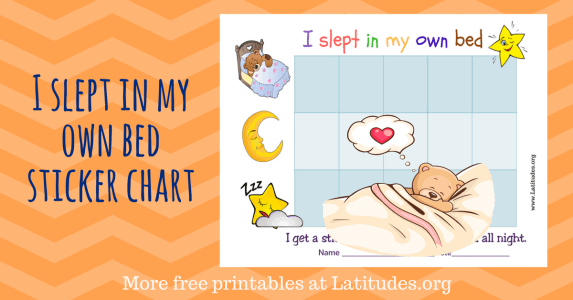 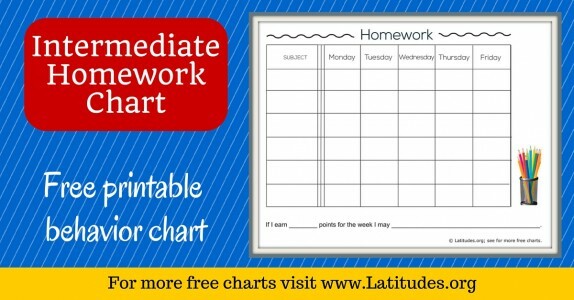 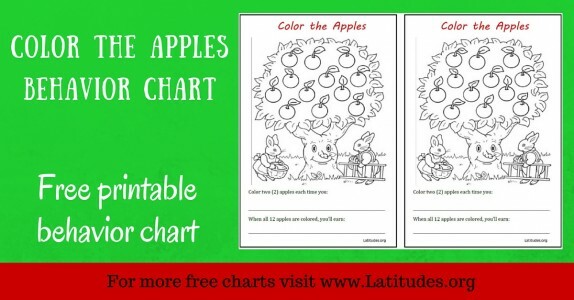 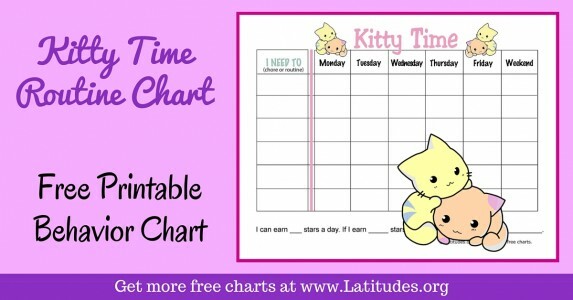 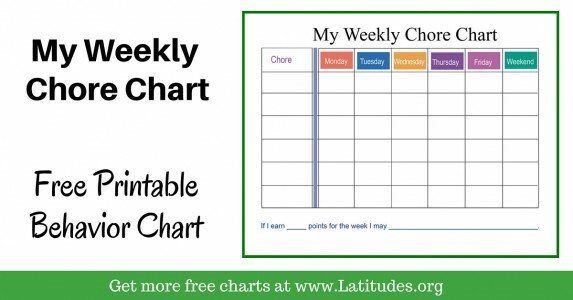 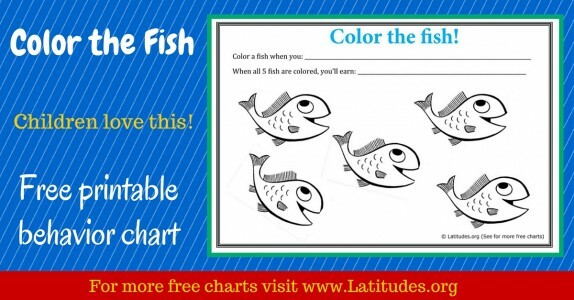 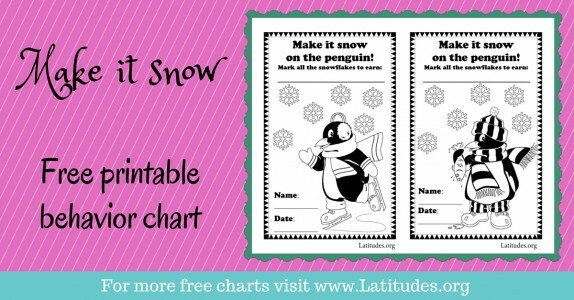 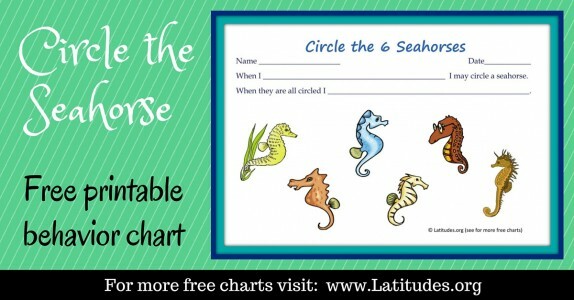 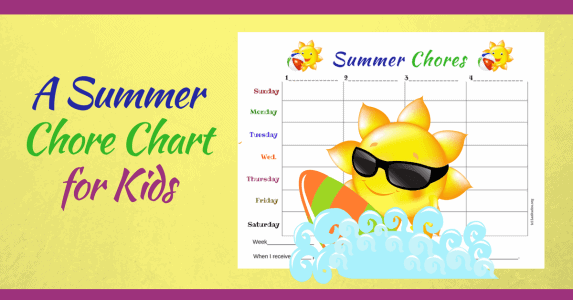 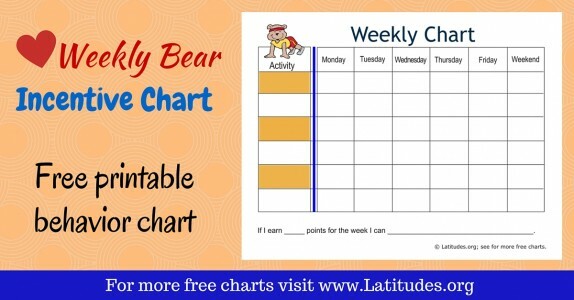 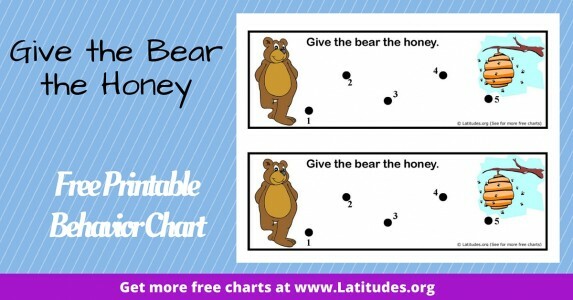 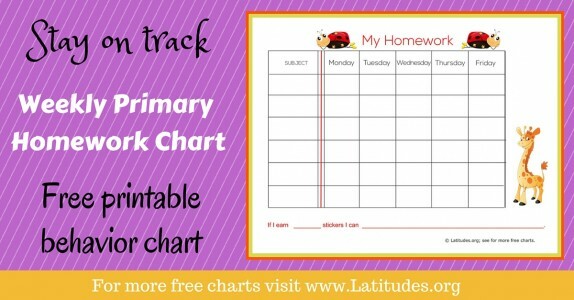 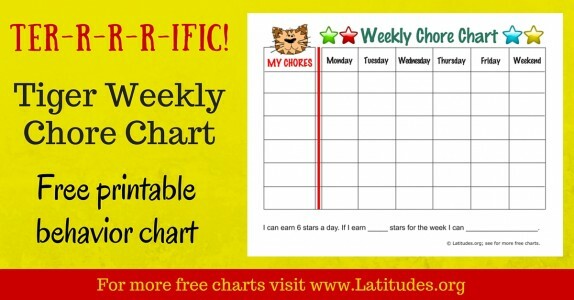 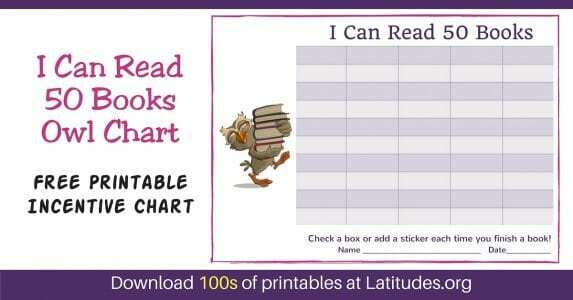 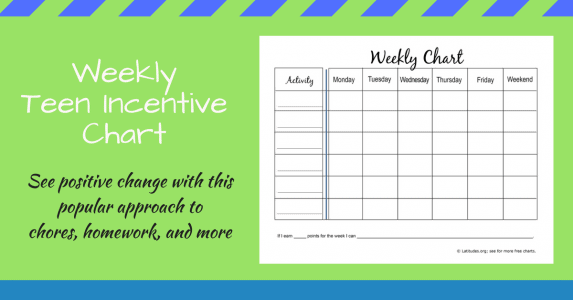 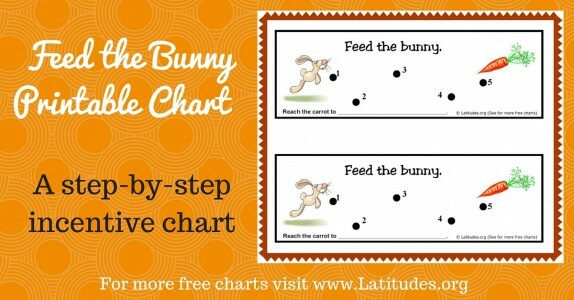 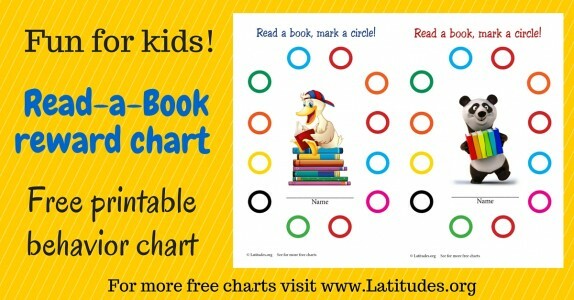 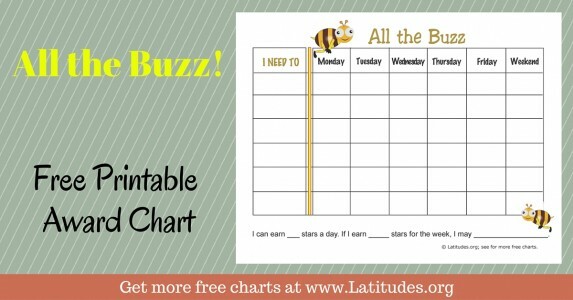 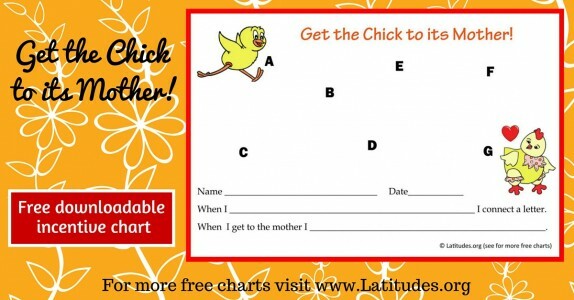 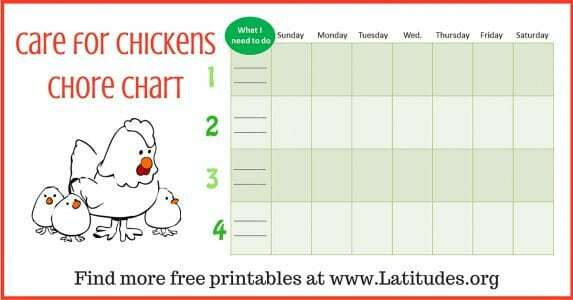 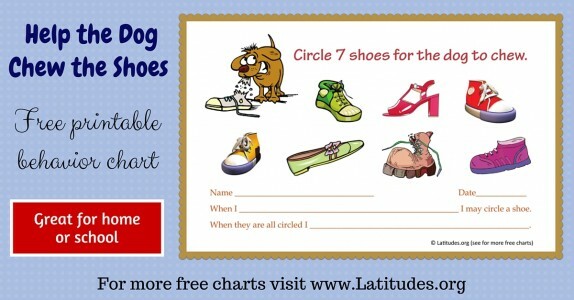 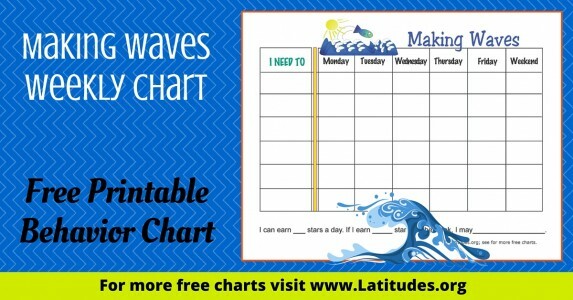 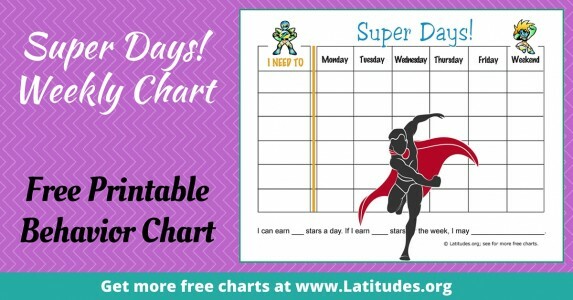 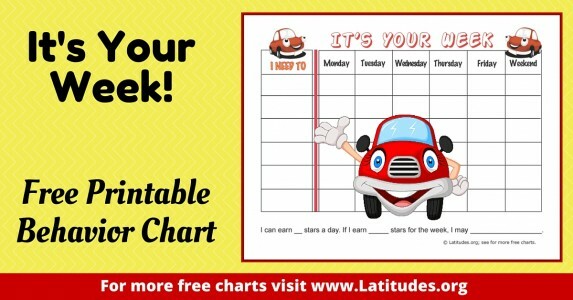 Make sure your child understands the expectations and incentives you combine with the use of the chart. 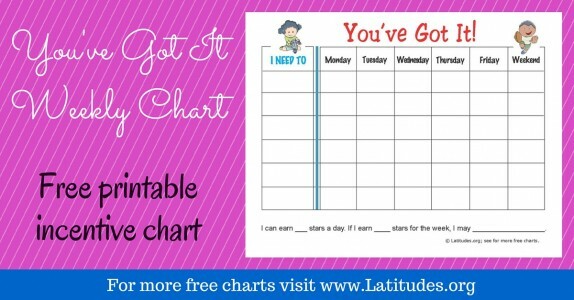 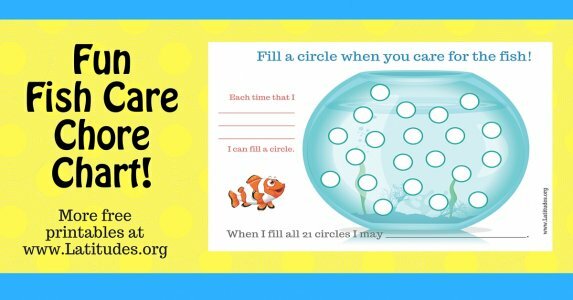 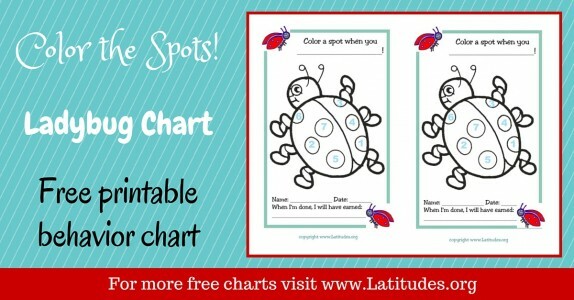 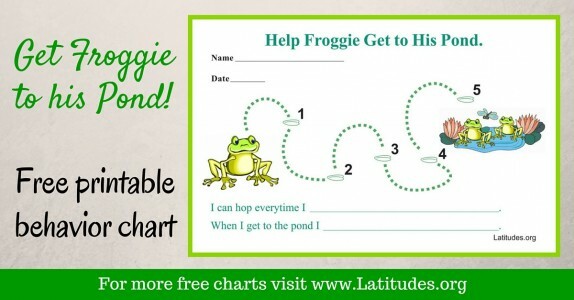 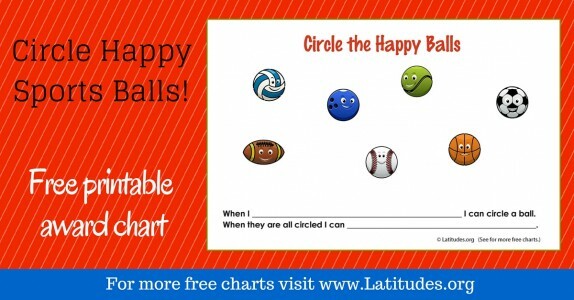 Little changes can make goal charts more exciting for a child. 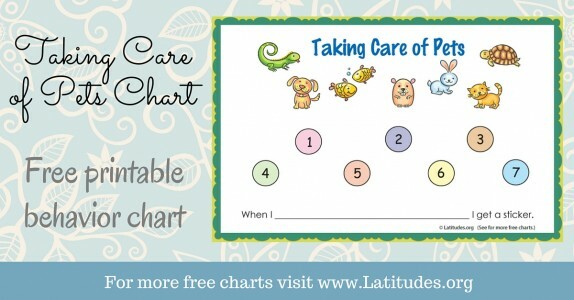 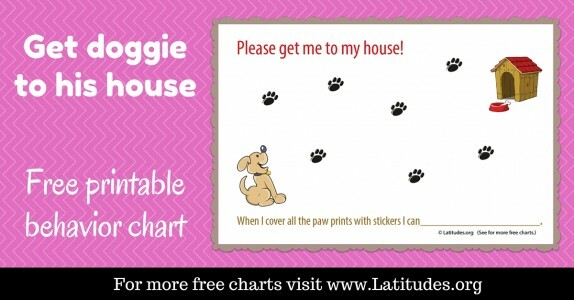 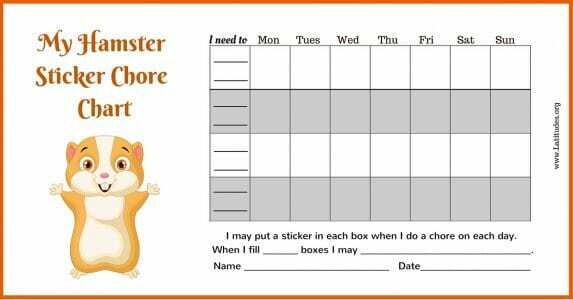 Think of ways to mix it up–using different stickers, hanging the chart in different places, swapping a review of the chart from one adult to another if there is more than one caregiver in the home. 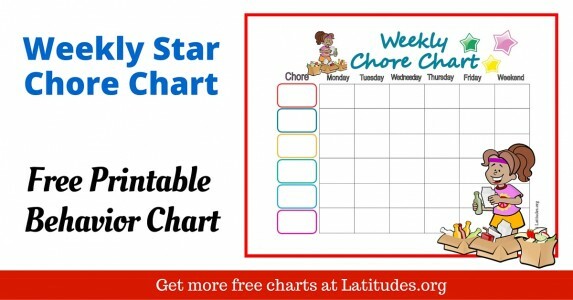 Do your best to keep your review of the chart enthusiastic, as your child will pick up on your tone and actions. 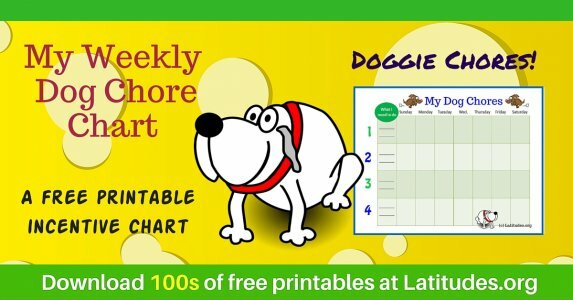 If you like using our free goal charts, then please use our social share buttons to tell your friends and family about them.